 Dramatically Improve the quality, efficiency and the cost-effectiveness of your clinical research processes. 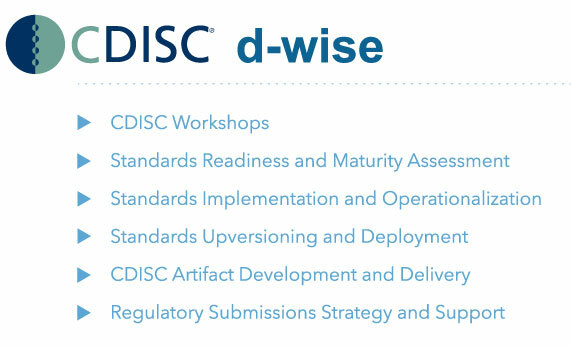 The standards experts at d-Wise can enable your organization to adopt a sustainable data standardization strategy, meeting FDA and EMA guidelines in response to the increasingly relevancy and importance of CDISC standards. d-Wise is a technology and software consulting company focused on delivering customer-centric solutions to life sciences and healthcare companies. We have over a decade of experience integrating and modernizing systems, enabling companies to fully leverage their data through customized technology strategies, and delivering standards-compliant business optimization tools. Copyright © 2019 d-Wise, Inc.